Iron Man 2 Official Photos: Scarlett Johansson Sizzles in Cat Suit! 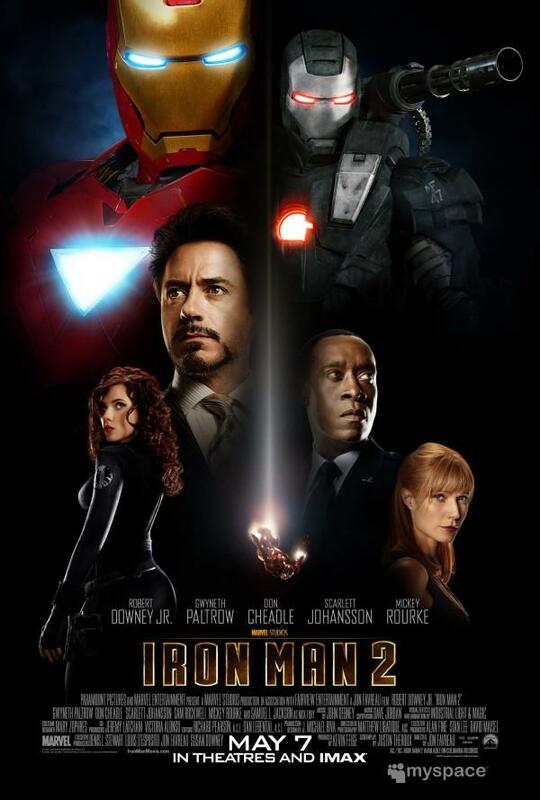 The official poster and photos for Iron Man 2 are now available on the movie's official website. 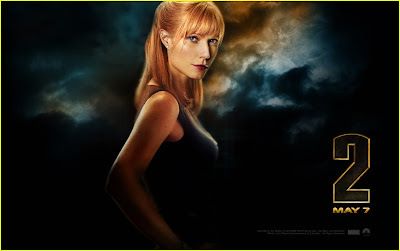 The poster looks OK, but Scarlett Johansson is sizzling hot in her cat suit. Iron Man 2 will open in theaters on May 7th, the cast includes Robert Downey Jr, Mickey Rourke, Scarlett Johansson, Gwyenth Paltrow and Don Cheadle etc. Will you be going to see it? What are your thoughts and comments? Leave a message! 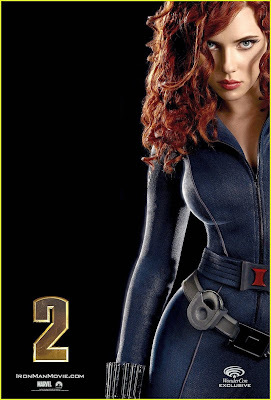 Scarlett Johansson is so hot! why isn't mickey Rourke on the poster?